In tandem Karen has written several architecture and books (Iconic Australian Houses and Superhouse), which have been translated into successful exhibitions shown initially at the Museum of Sydney. Her latest book Perfect Imperfect: the beauty of accident, age and patina, launched in May. 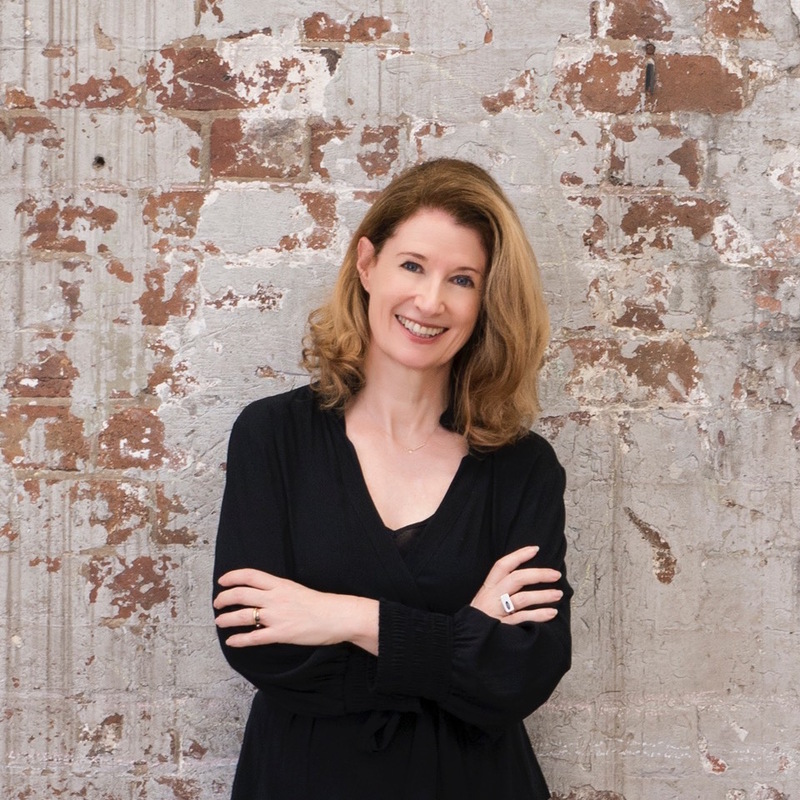 She has a regular architecture column in Belle magazine, a weekly column in the Sydney Morning Herald’s Good Weekend and is a director of a boutique branding and content marketing agency, Editd, working with clients in the fields of design, retail, architecture and art. Another book is in the pipeline.